Participants may attend module 1 or module 2 as a workshop without certification. This course is designed to show Fitness Professionals / sports coaches how to teach FFI™ S&C techniques to teams, athletes or the general public in a safe and effective manner. This course teaches module 1 FFI™ S&C olympic style weightlifting techniques, plyometrics, hardstyle kettlebells techniques and corrective exercises. These techniques focus on pre-rehabilitation, rehabilitation, explosive strength, power production, mobility and stability. FFI™ methods also focus on corrective exercise and quality of movement. 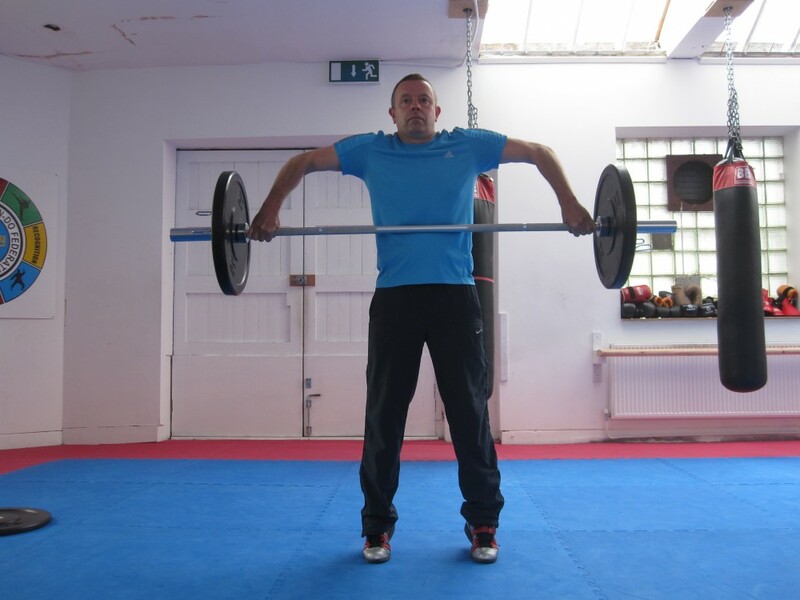 This Module 1 Strength & Conditioning Instructor Course will then advance you to our Module 2 Strength & Conditioning Instructor Course (see below). After both modules are completed you may attend our exam day to gain your full FFI™ Strength & Conditioning qualification. Ideally both modules should be completed within 12 months of starting your module 1 course. The courses will be taught by qualified FFI™ S&C tutors and physical therapists. Our tutors are trained teachers, not just instructors. We have skills and qualifications in how to teach the trainer. To enroll on this course, students should hold a recognised teaching qualification in strength & conditioning / personal training / fitness training or sports coaching. Students wishing to partake in this course, should have some experience in strength training. Contact us to enquire before registering. BJJ / MMA / fight coaches etc. Learn FFI™ module 1 Barbell, kettlebell, body weight and plyometric S&C techniques. Programme design : Learn how to design a FFI™ module 1 S&C programme for athletes, clients, teams etc. There will be a full break down of every movement with muscular and joint analysis. This course is a progression from the FFI™ module 1 Strength & Conditioning Instructor Course. 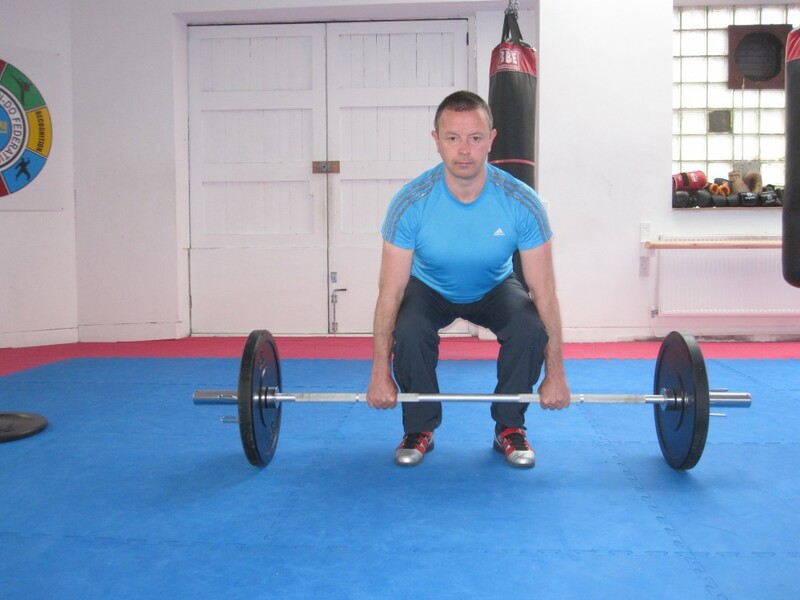 This progressed course is designed to show coaches how to teach module 2 FFI™ S&C techniques to teams, athletes or the general public in a safe and effective manner. 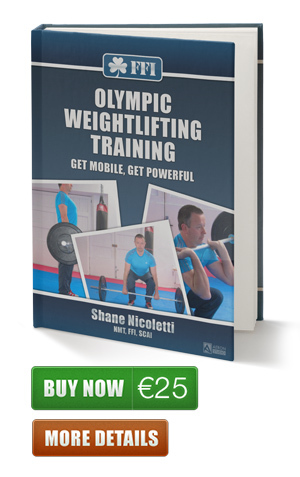 This course teaches module 2 FFI™ S&C olympic style weightlifting techniques, plyometrics, hardstyle kettlebells techniques and corrective exercises. These techniques focus on pre-rehabilitation, rehabilitation, explosive strength, power production, mobility and stability. FFI™ methods also focus on corrective exercise and quality of movement. After both modules are completed, you may attend our exam day to gain your full FFI™ Strength & Conditioning qualification. Both modules should be completed ideally within 12 months. The courses will be taught by qualified FFI™ tutors and physical therapists. Our tutors are trained teachers, not just instructors. We have skills and qualifications in how to teach trainers. Learn module 2 FFI™ Barbell, kettlebell, body weight S&C techniques. Course details are subject to change. Participants must hold valid teaching credentials recognised by FFI™ NCEF, ITEC, ACE, NCEHS or equivalent. Other coaches contact us before enrolling. Attendees must be free from injury and be suitable for physical testing. Participants will be required to wear suitable clothing and footwear suitable for plyometrics. Shorts and t-shirt are ideal. Weightlifting shoes are highly recommended, if you have them. Bring a few changes of clothing, snacks and drinking water. The exam day will be on a separate day from the course. There wil be a 1 hour written multiple choice exam. Participants should also design a team case study to be submitted on the exam day. Case study details: 16 week team / group progressive S&C programme. All sessions to be typed and presented professionally. Students who don't complete all exams / requirements within 12 months of their course start date will have to attend a 1 day refresher workshop, with added fees and with all exams to be completed. Students must attend all days on the course. Students must partake in practical and theory sessions. There will be continual assessment on the students technical and instructional skills throughout the course.